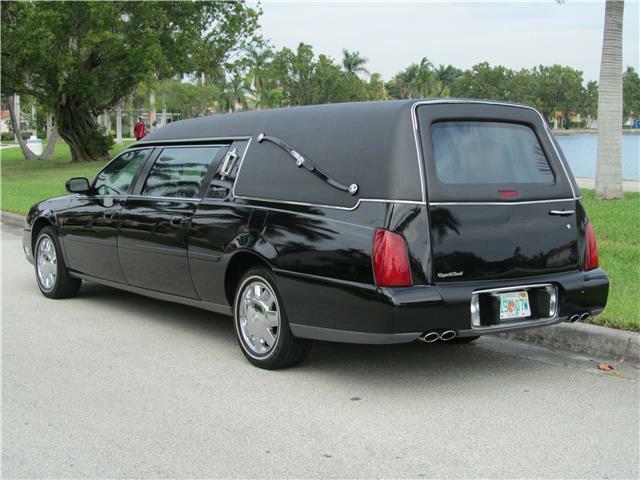 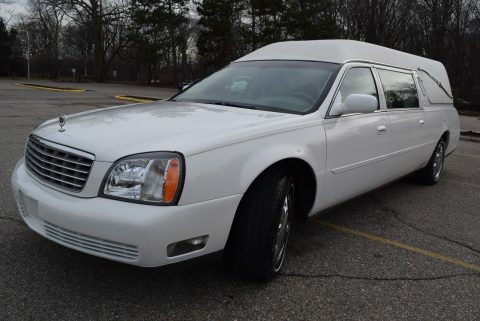 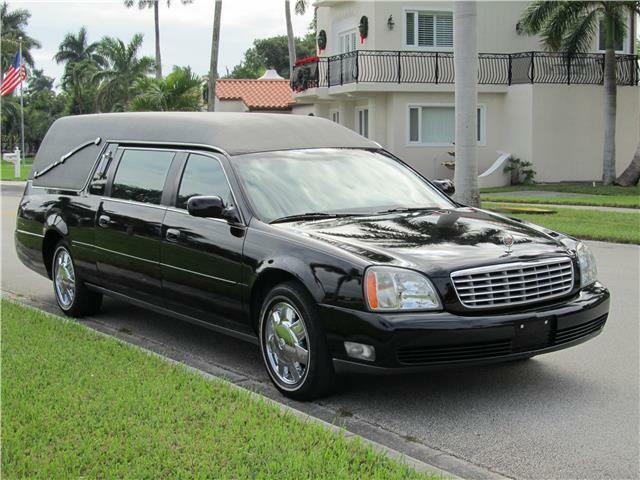 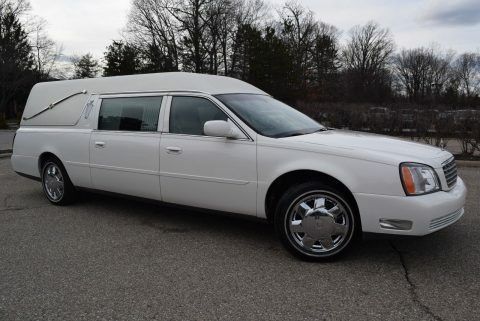 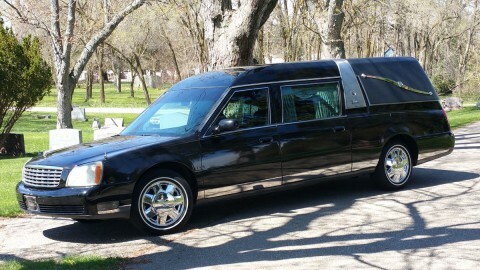 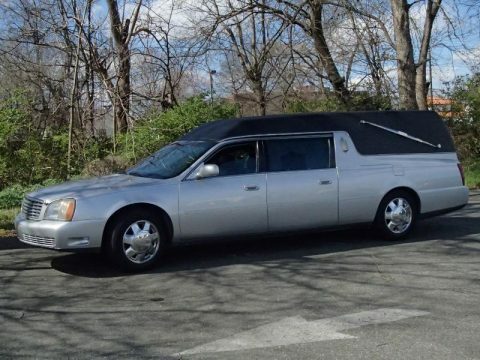 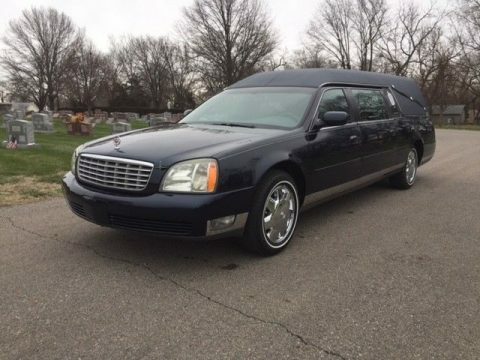 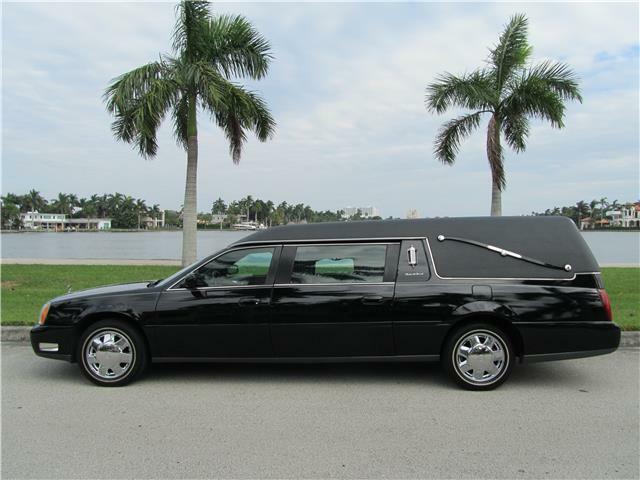 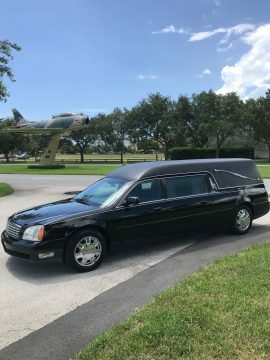 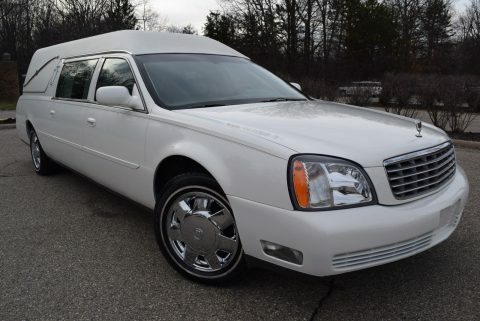 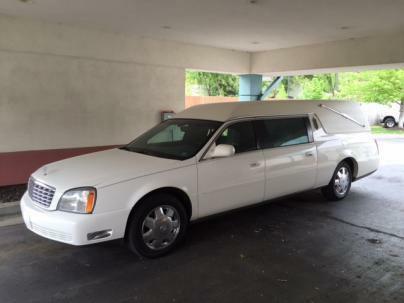 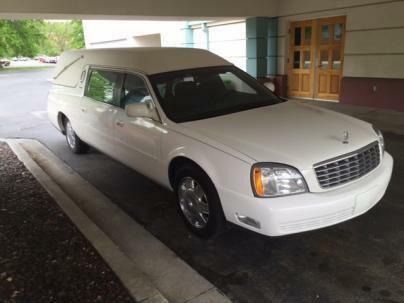 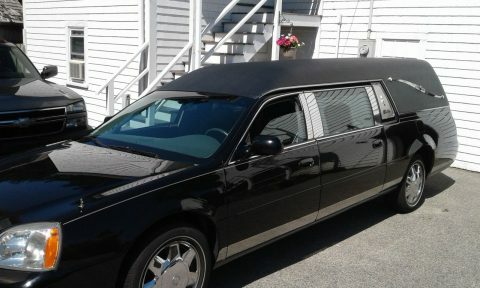 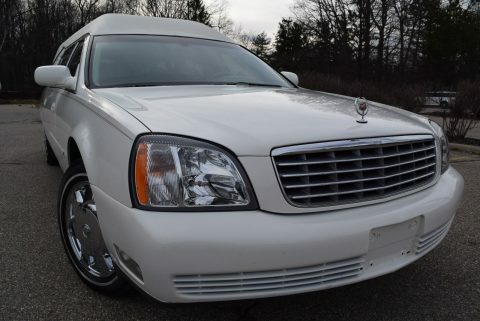 VERY NICE 2004 CADILLAC DEVILLE FUNERAL COACH HEARSE LOW 45K MILES THIS CAR IS OVERALL IN GOOD CONDITION INSIDE AND OUT. 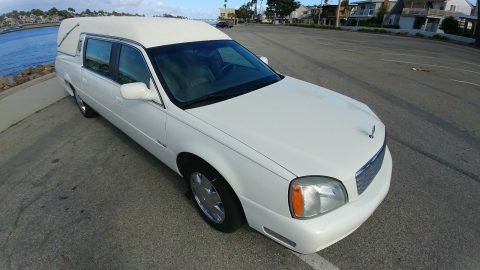 THE EXTERIOR SHOWS NO MAJOR DENTS, DINGS OR SCRATCHES. 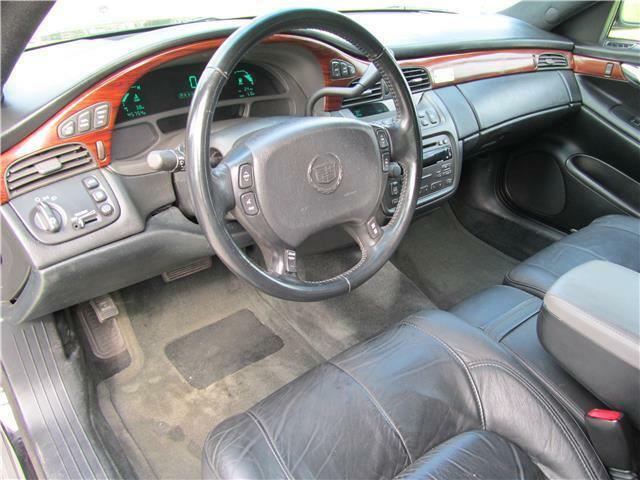 THE INTERIOR ALSO SHOWS NO SIGNS OF ABUSE.